Monday - Friday, AgDay will air at 8:30 a.m. ET. On Monday, The Angus Report will move from 8:30 a.m. ET to 8 a.m. ET. On Tuesday, American Farmer will move from 8:30 a.m. ET to 8 a.m. ET. On Wednesday, Farm Journal College TV will move from 8:30 a.m. ET to 8 a.m. ET. On Thursday, Rural Delivery will move from 8:30 a.m. ET to 8 a.m. ET. On Friday, Cowboy Church will move from 8:30 a.m. ET to 8 a.m. ET. 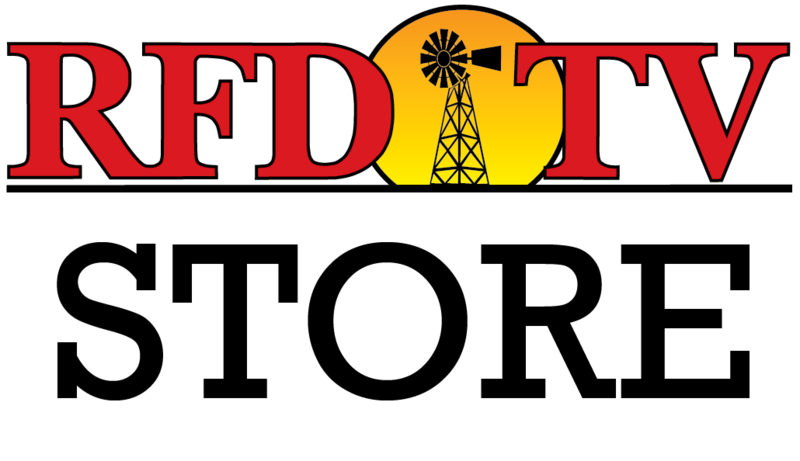 Get the full RFD-TV program schedule HERE.